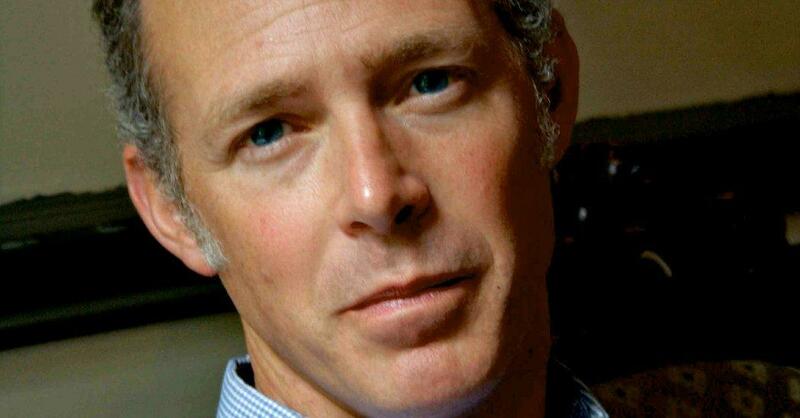 With the publication of his most recent story collection, The Price of the Haircut, Brock Clarke now has 4 novels and 3 story collections on his list of published works. Punctuated with Clarke’s sardonic humor, the new collection is delightfully dark, yet hopeful at times. Humor was in full force when I recently caught up with Brock Clarke via phone, to talk about The Price of the Haircut, his short story and novel writing… and basketball. 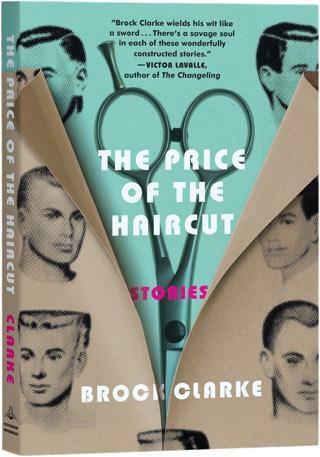 The Price of the Haircut by Brock Clarke was published by Algonquin. Marginalia was produced at KMUW Wichita. Edited by Lu Anne Stephens; produced by Beth Golay.